Price on Request items will require quoting at point of enquiry. These items may be special made to order items or subject to special pricing from the manufacturer. Please contact us at sales@eumro.co.uk or +44 (0)1268 288880 for pricing on this item. This unique torque wrench is great for hard to reach fasteners. The Roller Ratchet incorporates a toothless clutch that engages with virtually zero-backlash. The head is effective where only very limited handle movement is possible. The square drive is equipped with a thru-hole to accommodate hex keys. Various aircraft fastening systems require a hex-key to hold the 'fastener pin' while the nut is tightened with the wrench. 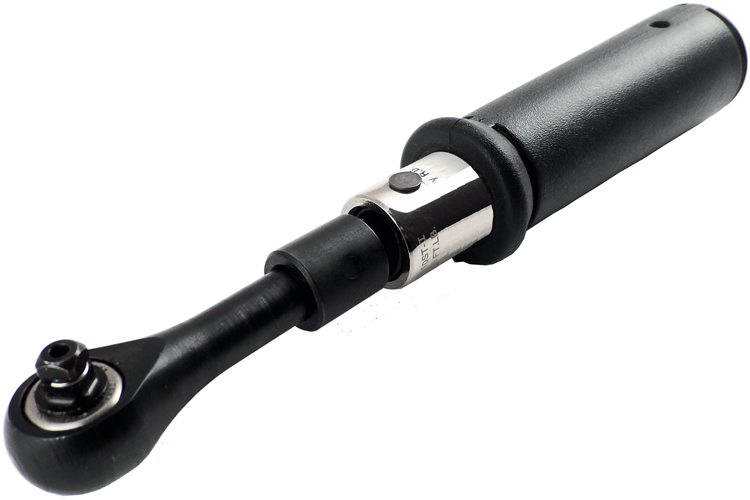 Omega torque wrenches have been designed to withstand the abuse of modern, high production lines.